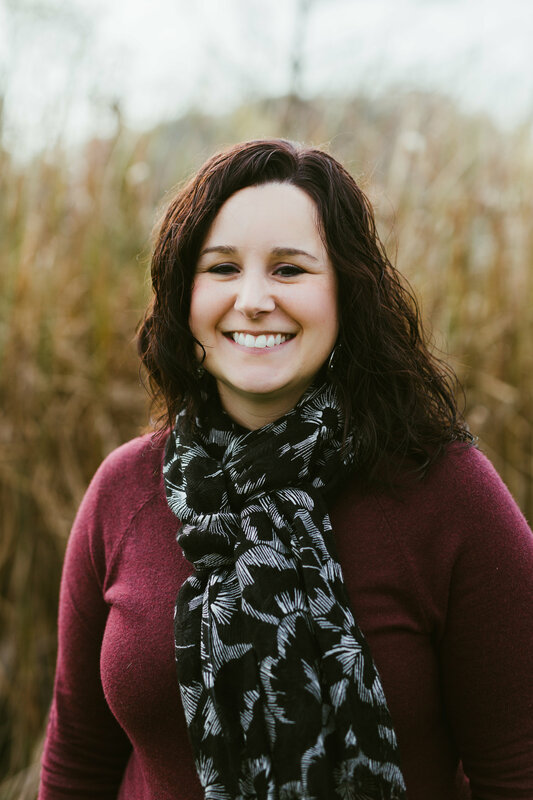 Ashley, a Certified Advanced Practice Social Worker and a Clinical Substance Abuse Counselor, has 4 years’ post-graduate experience working with a variety of clients. Ashley is compassionate and relatable to her clients. Ashley approaches treatment from a biopsychosocial perspective and looks at the individual as a whole. Ashley’s primary role with Alarus is facilitating AODA groups for clients on probation and extended supervision through the Department of Corrections. Ashley believes that these clients are on a path to change their lives for the better. Ashley also works with clients diagnosed with mental illness and substance use disorders on an individual basis. Ashley believes that each client is an individual and should be treated as such. Ashley also takes pride in providing education to her clients to give them options to make an educated decision about their particular situation. Ashley has a bachelor’s degree in Psychology from the University of Wisconsin Oshkosh, an AODA certification from Moraine Park Technical College, and a Master’s degree in Social Work, also from the University of Wisconsin Oshkosh. Ashley spent three years working with clients in a healthcare setting prior to employment at Alarus.